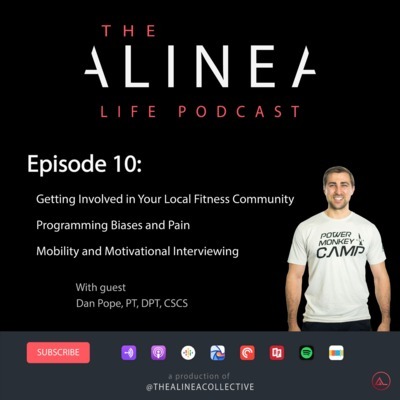 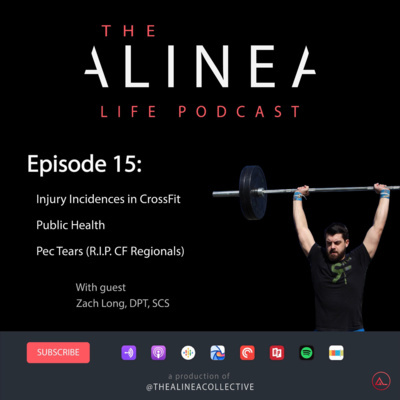 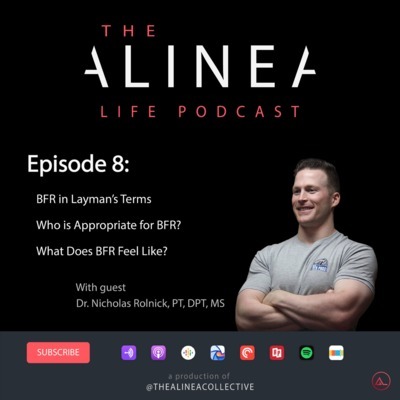 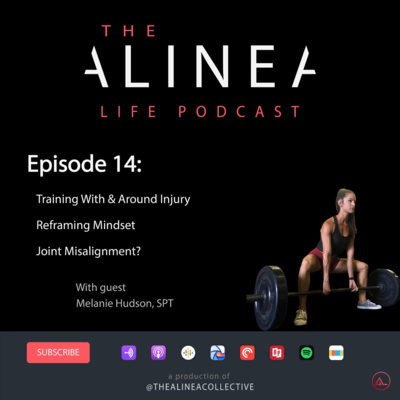 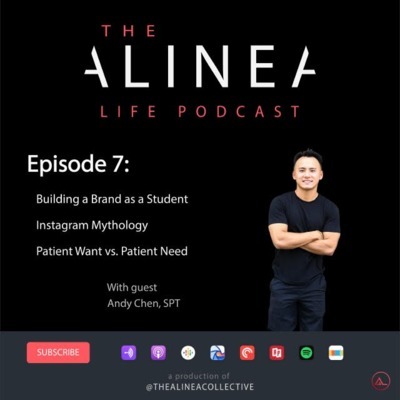 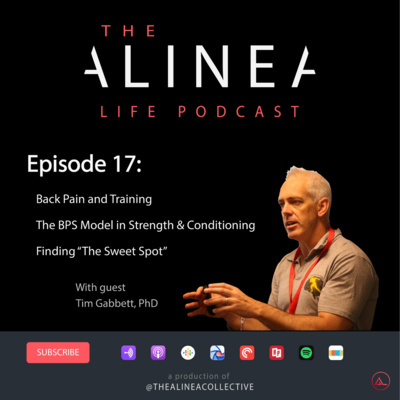 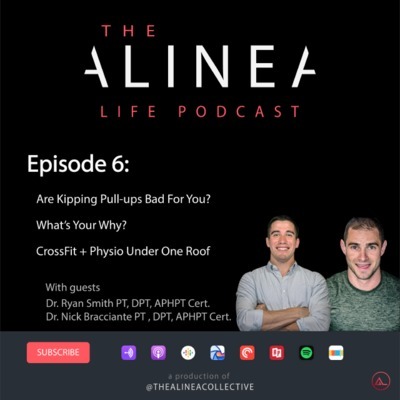 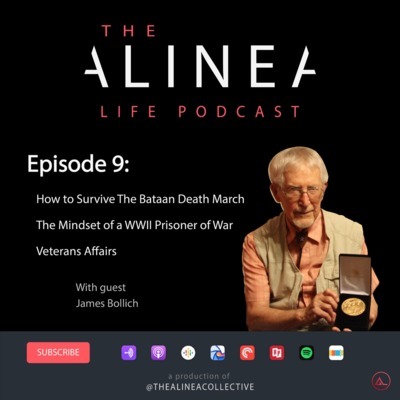 The Alinea Life Podcast exists as a conversational platform to discuss the good, the bad, and the ugly of healthcare. 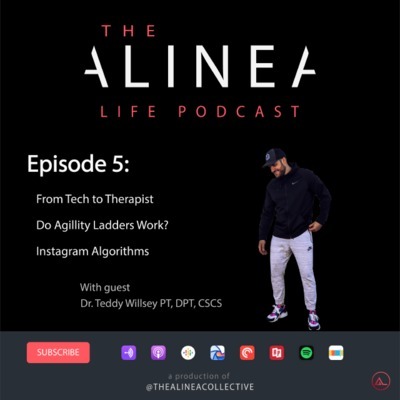 Created by two physical therapists who want to see positive growth in a broken system, we hope to be a public resource that breaks through the hazy noise of the internet. 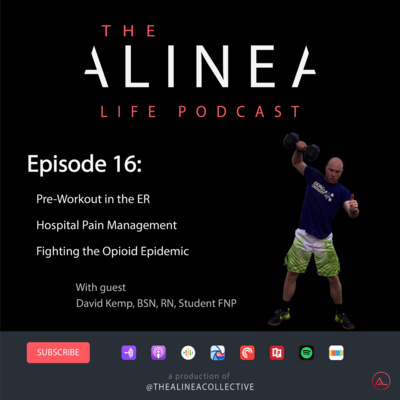 We interview experts in their respected fields, as well as the athletes and patients, on their experiences with healthcare. 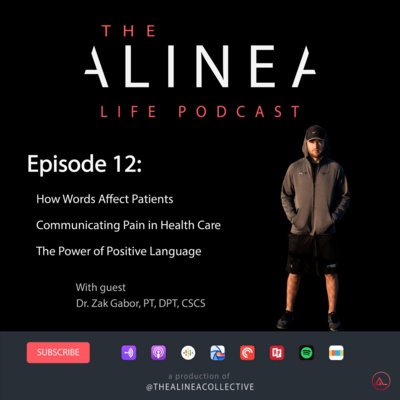 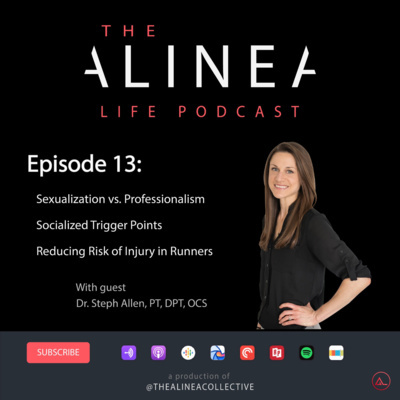 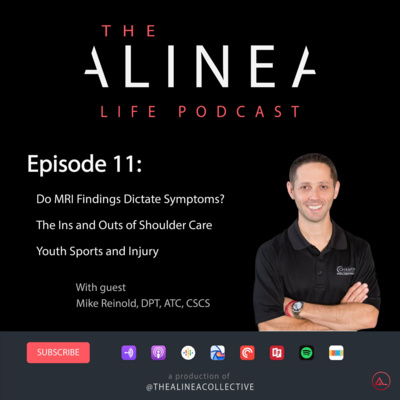 'Alinea' literally translates to 'a new line,' and we hope to provide a new, conversational, resource that is forward facing to the public, educational, and evidence based. 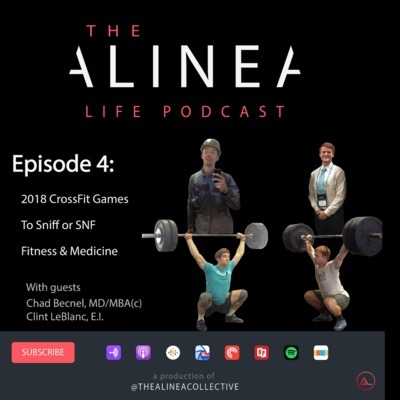 Episode 3 hails from Winchester, Virginia, where I made the second stop of the Musings Tour 2018 to do some strongman activities, eat, and podcast with Jacob Manley. 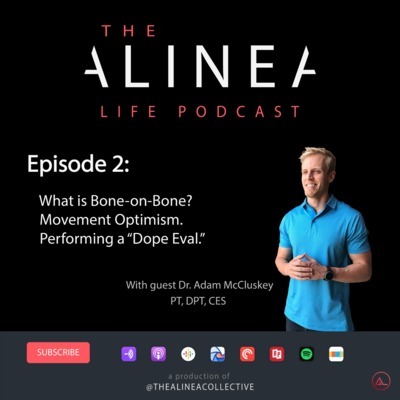 For the first twenty minutes or so Jake and I get into the ins and outs of what led him to co-host his own podcast The Movement Docs, as well as a healthy dosage of pop culture references because we’re both huge nerds. 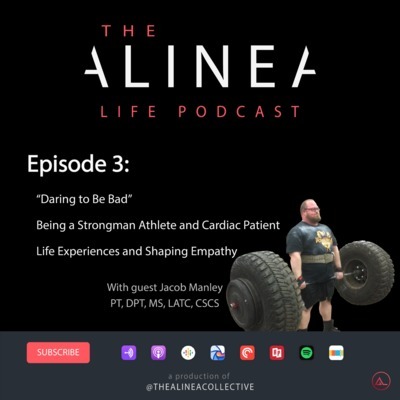 Afterwards we discussed fears that have surround his life as a dilated cardiomyopathy patient (don’t worry we get into exactly what that means in the podcast), what it’s like to have a pacemaker and be an amateur strongman competitor, patient empathy, family struggles, and how each have shaped his scope of how he treats and communicates with patients.